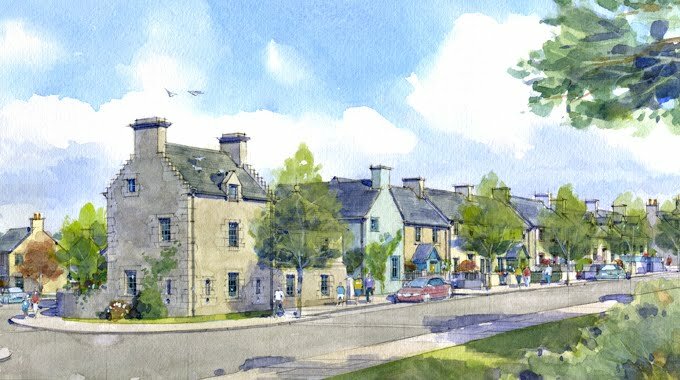 Paligap have won the prestigious contract to handle the marketing communication for Knockroon, the eco-estate to be developed on the grounds of Prince Charles’ Dumfries House. After a two-way pitch, Paligap were chosen to produce a large information and sales website, develop a brand for Knockroon, design a sales brochure and integrate everything with Facebook. Paligap are uniquely placed to deliver this project due to their previous experience in marketing Dumfries House and their ability to build brands across all digital channels and maximise the results via social networking.